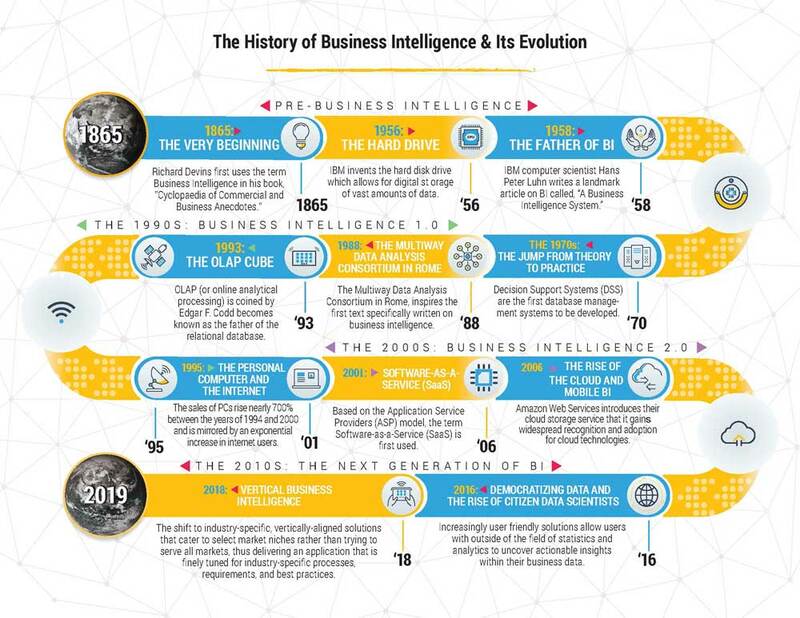 The History of Business Intelligence Infographic. Ever wonder how business intelligence became what it is today? Today, the term is used to describe a set of strategies and technologies used for analysis of business data. However, the term has actually been around since before the advent of modern technology, though it has been through more than a few different iterations. A look back at the history of business intelligence can reveal where the concept came from, what it means today, and what the future holds. Download the full History of Business Intelligence Infographic here. Learn more about the history and evolution of Business Intelligence in our eBook: "The History of Business Intelligence & its Evolution." 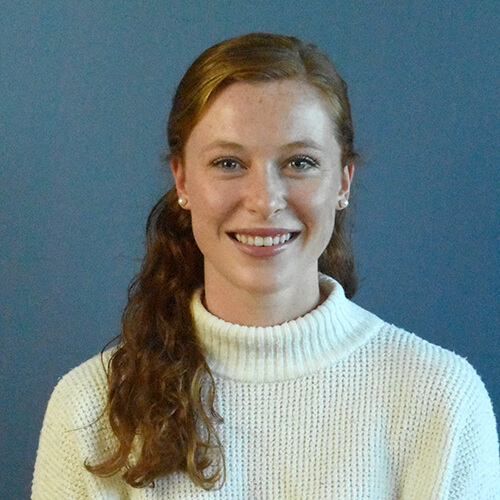 Maddy Moyer has been a Sales and Marketing Associate at Agilence, Inc. since 2015. 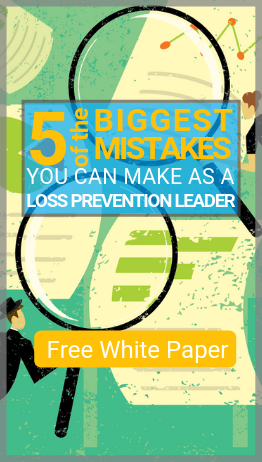 She has done widespread research into the top behaviors associated with loss prevention in both the restaurant and retail industry. Maddy is also a commercial model and actress in Philadelphia and New York City, frequently appearing on QVC.